Apple has been growing tremendously in the past year, and it is now the most valuable company in the world. Apple made an incredible $46.33 billion in profit last quarter. The interesting infographic, created by MBA Online, shows and explains what Apple can do with all of the money that it has. 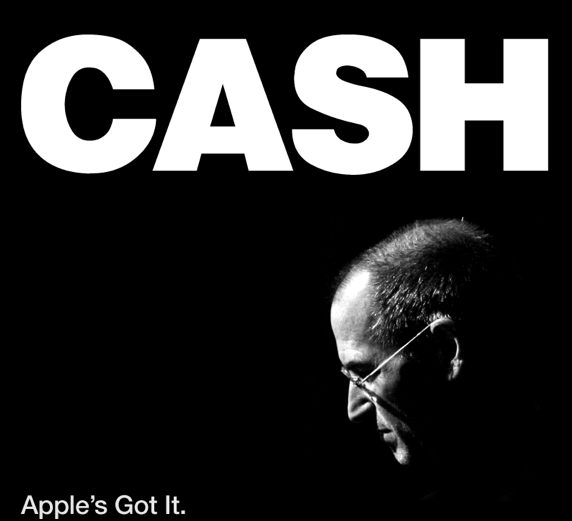 This includes the use of Apple’s gigantic $400 billion net worth and all the other money it has stored away. If the company was to give out an equal amount of its worth to every Apple employee, each employee would get a check for $6,622,516!